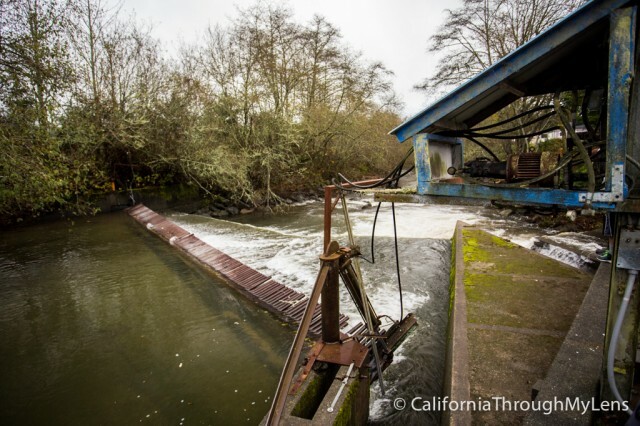 Fifteen minutes South of the Oregon – California border is a small, privately owned fish hatchery for Salmon and Steelhead that is open to the public. 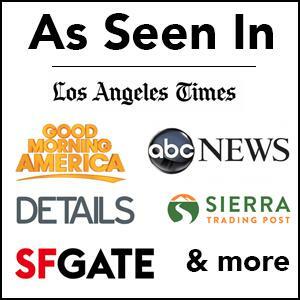 If you have ever wondered how a place like this works then you can call and set up a free tour or you can just go during the hours they are open and walk around to check it out. I stumbled upon it on my drive so I didn’t have a chance to set up a tour. I still enjoyed walking around and seeing it though, here is all the info. 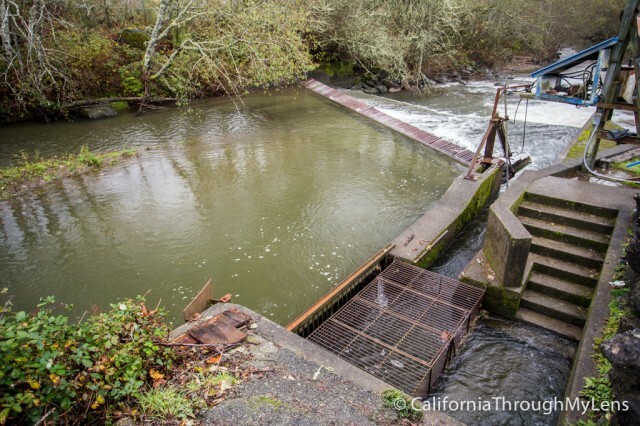 In 1968 the 15-member Kiwanis Club of Smith River decided to sponsor the construction and operation of a fish hatchery to increase and perpetuate the native runs of Steelhead and Chinook salmon in the Smith River. 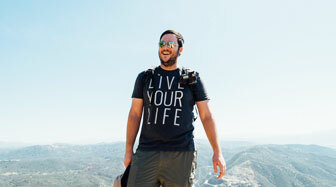 This was not an easy task, as no one individual or group had ever tried this type of undertaking. 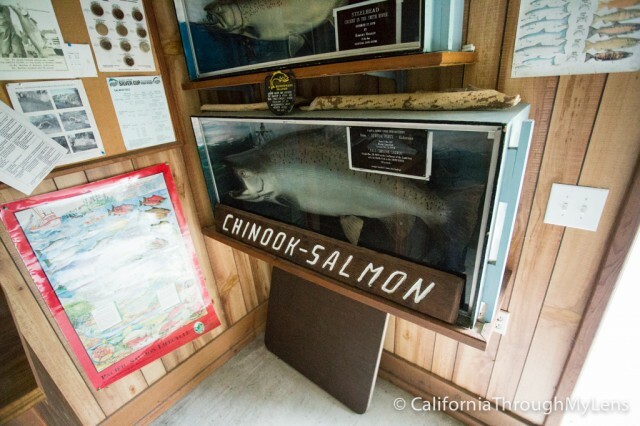 The fall spawning season of adult Chinook, usually November and December, is charged with excitement and biological interest. Spawning usually takes place on Monday and Thursday mornings. 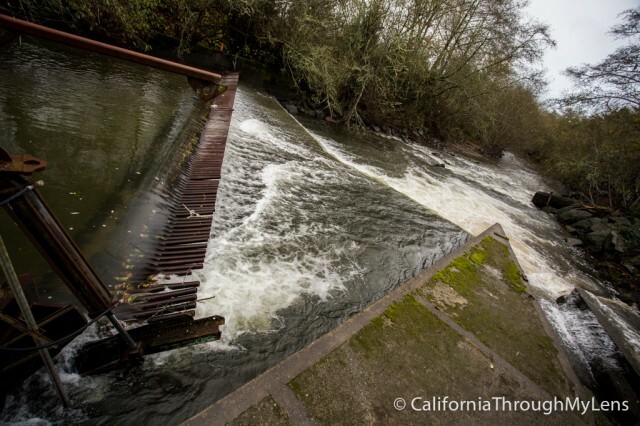 Both the fish trap and the fish ladder are checked and the adult fish are transported to the holding ponds. Females in one pond and males in another. 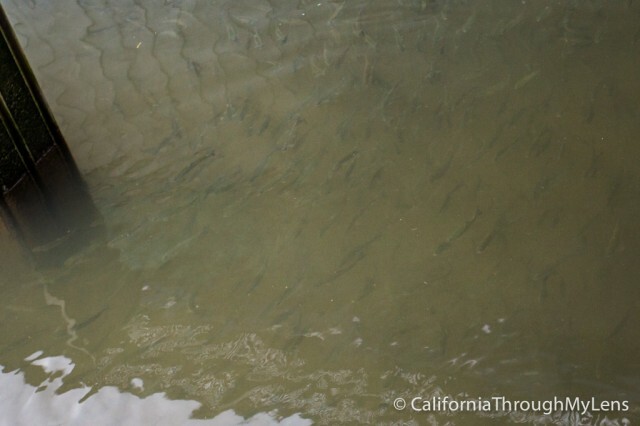 Each new fish, as well as those in the holding ponds, are checked for readiness to spawn. The “green” (not ready to spawn) females are returned to the holding ponds. Each adult female will yield approximately 3500 eggs. When you pull up in the small parking lot you are greeted with a bronze bust of a fish and you know you are in the right place. 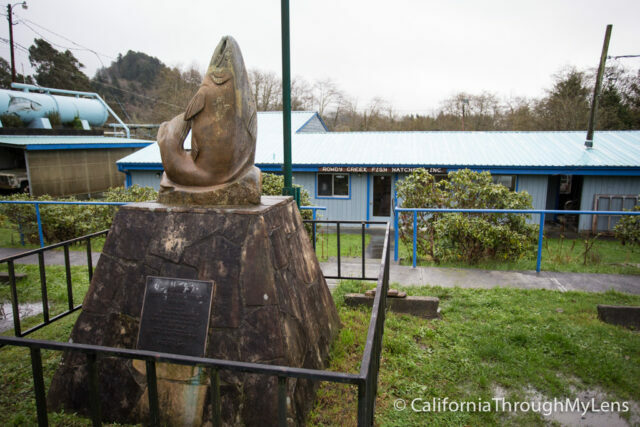 This small, unassuming blue building houses one of the last remaining fish hatcheries in this area. 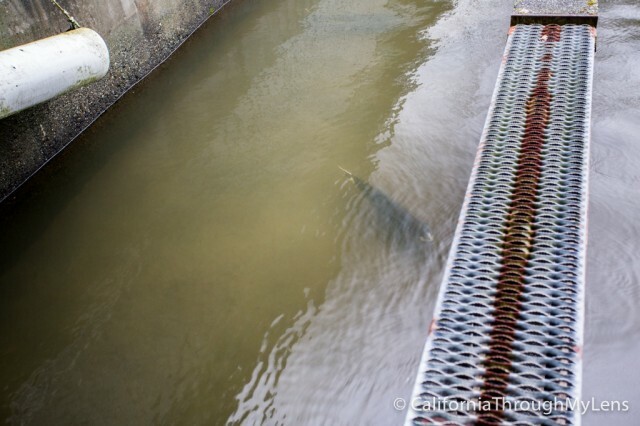 They help to control the population of the fish in the river here by introducing new fish when the amount runs low. 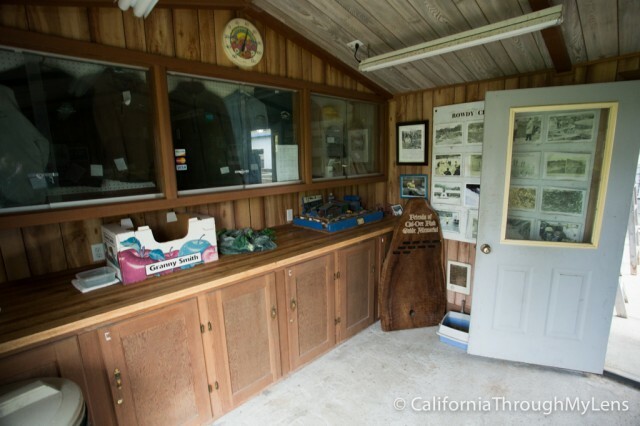 The first area you walk into is a small foyer which has a guest book, some information about the hatchery and a few prized fish on the walls. 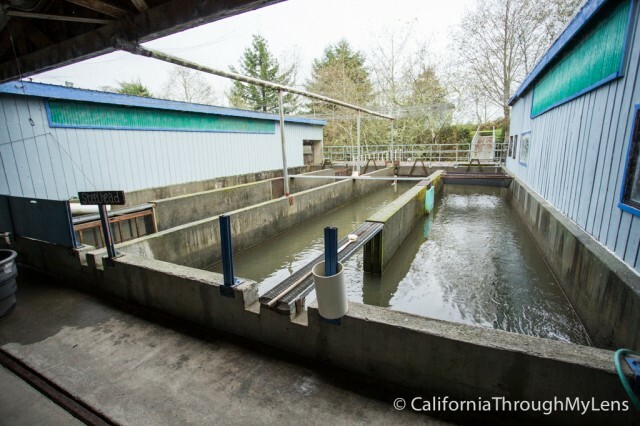 The next area housed the large tanks full of fish. When I looked at them I didn’t think there was anything in there but after further viewing I found hundreds of small fish and a few big ones swimming through the tanks. Past the tank area is the river itself which was my favorite part to explore. There were so many different contraptions in the water to both regulate the fish and reintroduce them back into the wild. I wish I would have set up a tour so I know what all of this stuff was, but it was still interesting to explore. After wandering around some more I headed back to the car. I really enjoyed that they allowed people to come and see the hatchery and what it is doing. I would recommend a tour if you go so that you can learn more than I did, but either way it is a fun stop you have probably never seen before. Feel free to leave a comment if you have any info on hatcheries or if you have been yourself.